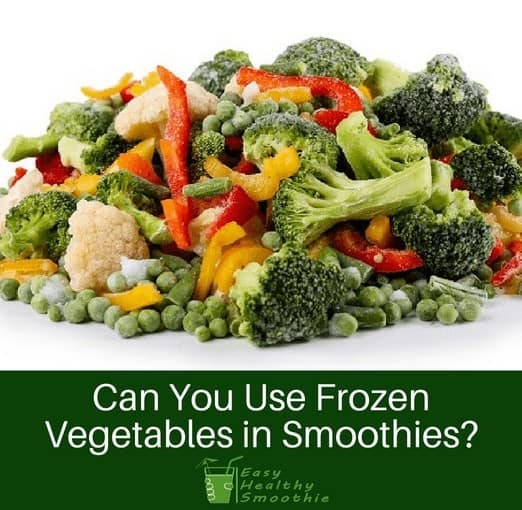 Can You Use Frozen Vegetables in Smoothies? One of the healthy benefits of smoothies in “green eating” is in easily increasing your intake of vegetables and their nutrition benefit, even the ones you don`t like. 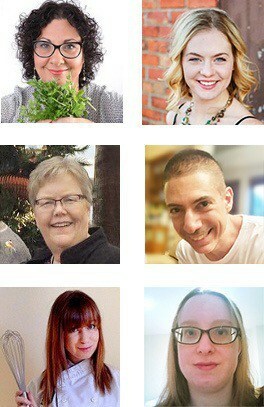 However, vegetables are seasonal, and it would be great if you could use frozen vegetables in smoothies all year round. Can you do that? The answer is yes you can, and it seems that using vegetables frozen at the moment of picking is healthier than using old vegetables from the fridge or larder or even store-bought “fresh” vegetables. That is because the nutrients in vegetables deteriorate from the moment they are picked, and you can never be sure how long the vegetables have taken to travel from the farm to the shop. Out of season, that could be thousands of miles. If they have far to travel, they can be picked before they are fully mature to allow them to ripen in transit. That makes them deficient in nutrients before they even leave the farm. Frozen vegetables picked shortly after being harvested will have more nutrients. There are other benefits as well. They save you preparation time because they are already washed and cut. They are great for the budget conscious because in most shops they are cheaper than fresh veggies. And they are available all year round, either from your or the shop’s freezer. And those benefits are apparently not the only benefits of using frozen vegetables in smoothies. The flavor and texture are better as well. Some people add frozen banana to smoothies to create a smoother and thicker consistency. That however, adds carbs and sugar. If you are trying to cut down on them then replacing the frozen banana with frozen veggies can do it for you. 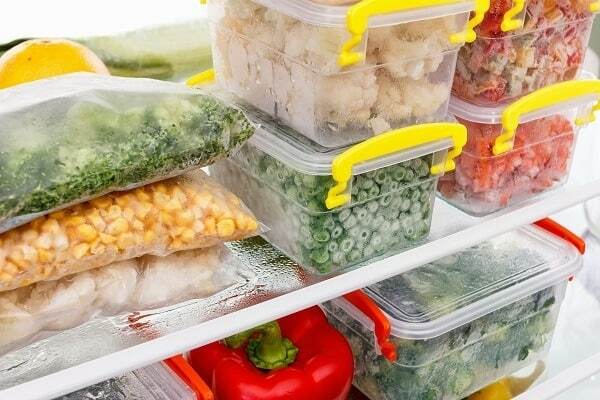 Freezing your own veggies? It depends on what you are freezing. Some suppliers provide bulk bags, especially leafy vegetables like kale and spinach. First option – put the entire bag in the freezer. When you want some, open the bag and take out what you need. Reseal the bag with a clip. However, this can make the contents prone to freezer burn because the seal won’t be airtight. 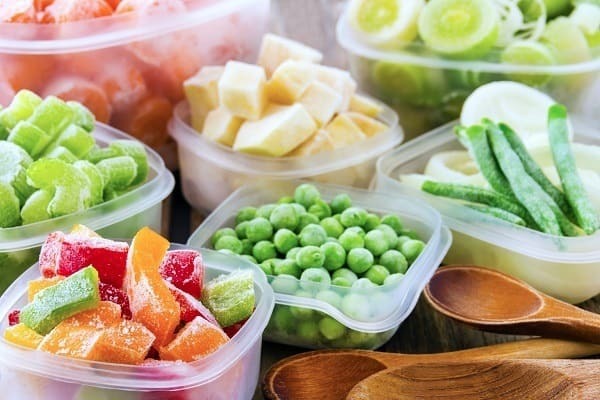 Second option – split the contents into individual freezer bags or containers. Remember to squeeze as much air out of the bag as you can. That cuts down on freezer burn, and they take up less space. Some shops have individual or small bags of single and mixed vegetables. These can be put straight into the freezer. To summarize, yes, you can use frozen vegetables in smoothies. They generally provide better nutrition values than store-bought fresh vegetables, they add bulk, smoothness and consistency to smoothies.